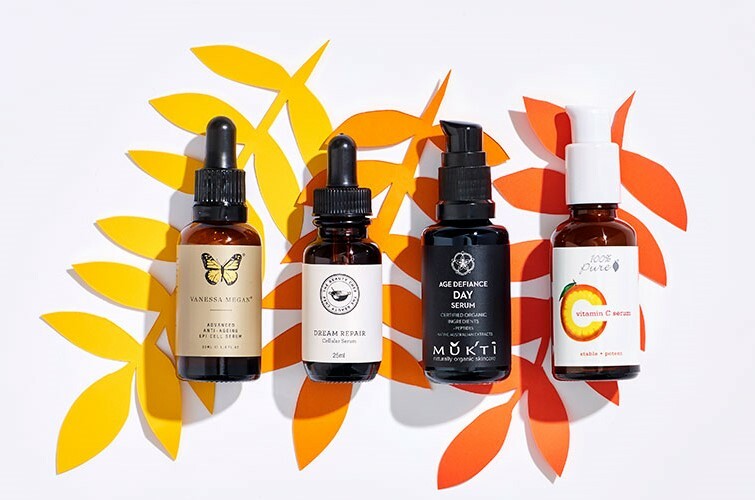 With Mother’s Day just around the corner, I’ve put together a bit of a gift guide for those of you out there looking for some natural beauty or eco-friendly inspiration. Some of these are based on things my mother has actually tried herself, but all have been tried and tested by yours truly. I wouldn’t want to recommend something for one of the most important people in your life without having tested it on myself! 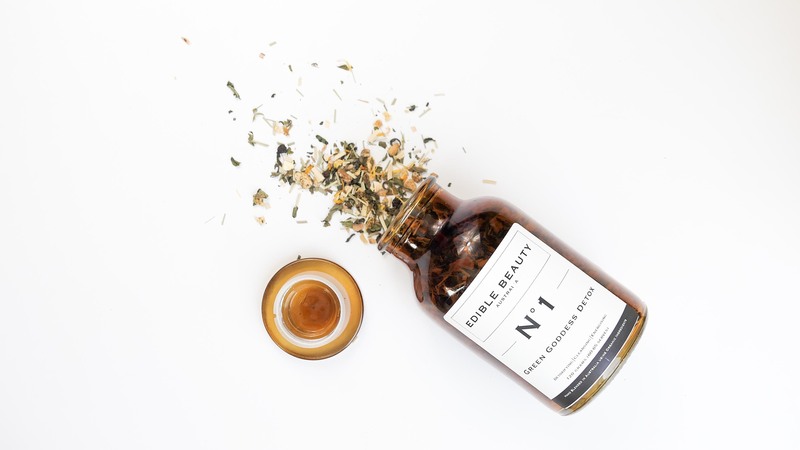 One quick look at Edible Beauty’s Instagram account and their bright blue tea will probably leap out at you! I have the Green Goddess Detox which is absolutely delicious! It truly isn’t like any other “detox” blend I’ve ever tried before. The teas are formulated by naturopath and nutritionist Anna Mitsios using carefully selected organic ingredients. Each hand-blended tea infusion targets something different (think stress/anxiety, metabolism boost, promote skin-healing, fight signs of aging) with their unique blends of potent botanicals. I have tried a couple of products myself, and I’ve even had my mother become a test subject! 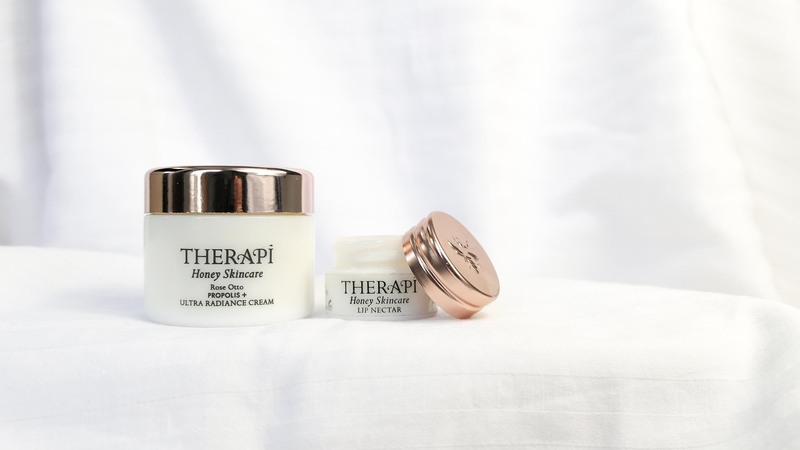 We both are totally in love with the Propolis Ultra Radiance Cream. She says she could just put it on any spots that started to rear the ugly heads and they would have calmed down overnight. I love using this cream at night even if my skin isn’t super thirsty. It’s great for an intense boost of hydration! I think it has also helped to calm down breakouts on my own skin. It seems quite light when you scoop it out of the jar, but then is quite thick when applying to your face. Literally just feels like spreading honey! Haha! I love it anyway! For me, perfume has been one of the most difficult items for me to swap out to something green. And unfortunately, it’s probably the product you should start with! Conventional perfumes are chock-full synthetic ingredients which really would be best to avoid. 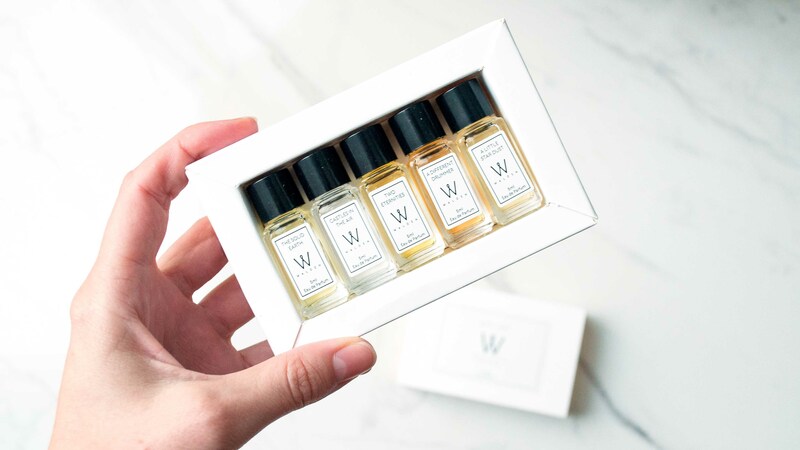 These little Walden perfume gift sets are a great way to try out new, natural scents. I actually quite like combing them together to make my very own “custom” scent. 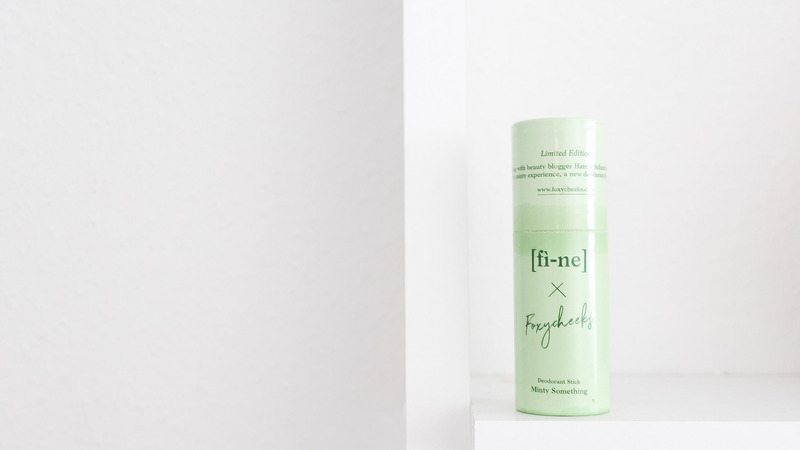 I’ve tried a few different FINE deodorants and have loved every single one of them. They’re natural, safe, and effective. Their latest addition (and packaging) is the lovely Limited Edition Minty Something. I love the plastic-free tube and love even more that I don’t need to scoop it out of a pot. Sometimes I just don’t feel like poking my finger into a pot in the morning and just want to swipe and go – this is perfect for that! Most formulas contain bicarb soda which usually irritates me, but not with FINE! (They do have a BS-free formula as well, though I haven’t tried this one). Depending on your budget you could just go one box or splurge on a couple of cycles. They have options for the beauty lovers, book lovers, or film lovers. 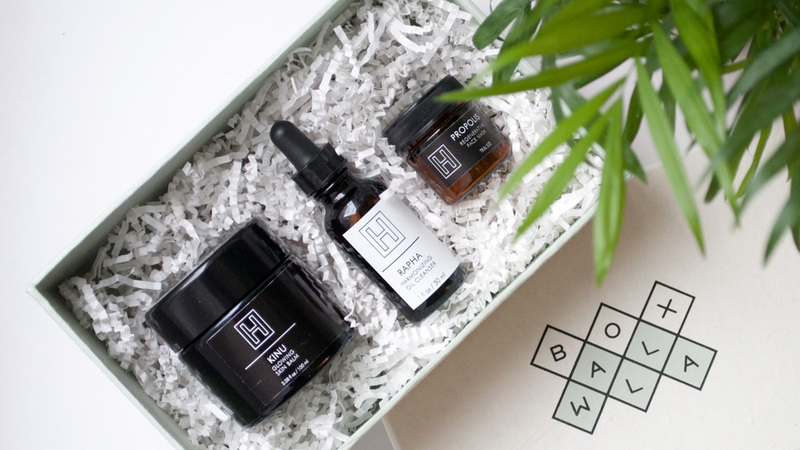 Each box is beautifully curated to fit a certain theme. While I have only tired the beauty boxes myself (and have loved every single one! ), the other boxes look absolutely lovely as well! Maybe you want to pick something out for mum that makes her think of you every time she wears it. 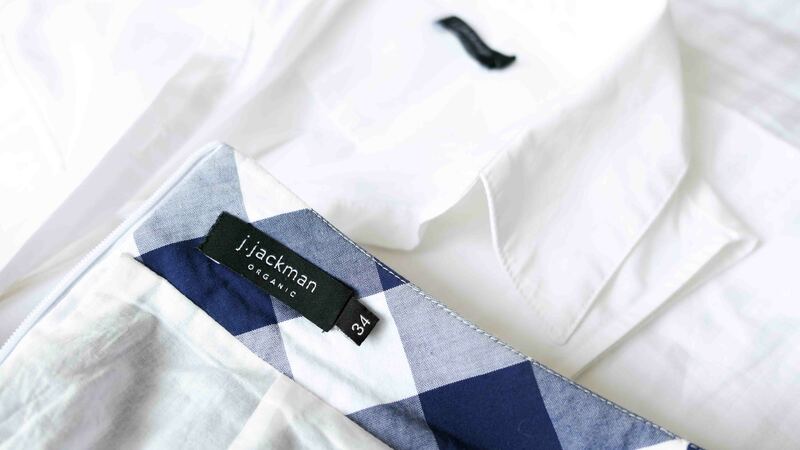 J. Jackman pieces are beautifully designed, and expertly (and ethically!) sewn in Berlin, Germany. The sophisticated styles are perfect for accompanying your mum to the office or out for lunch with you as you celebrate Mother’s Day with her. Literally do not have enough good things to say about this brand. I have loved every single product I have tried. I really don’t want to sound like one of those bloggers that says they love EVERY product they try because surely, not everything can suit your skin, no matter how magically your skin might be. But I truly can find a use for everything depending on how my skin is feeling. The Soothing Gel is great for after a hot day, the Herbal Toner for when my skin is feeling a little angry, and the Beautifying Mask when I need some me-time. 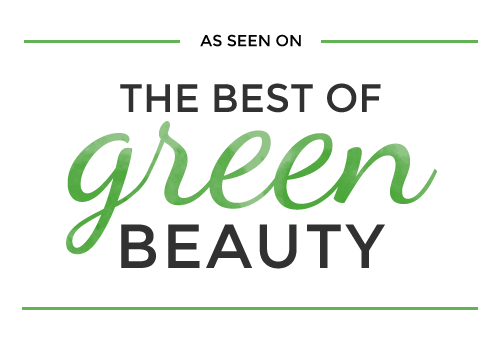 The ingredients are top notch and most products are formulated to suit most skin types. A reusable bottle is a great extra accessory to arm your mother with. Cute and sustainable, it’ll save her buying bottled water whenever she’s feeling a bit parched. 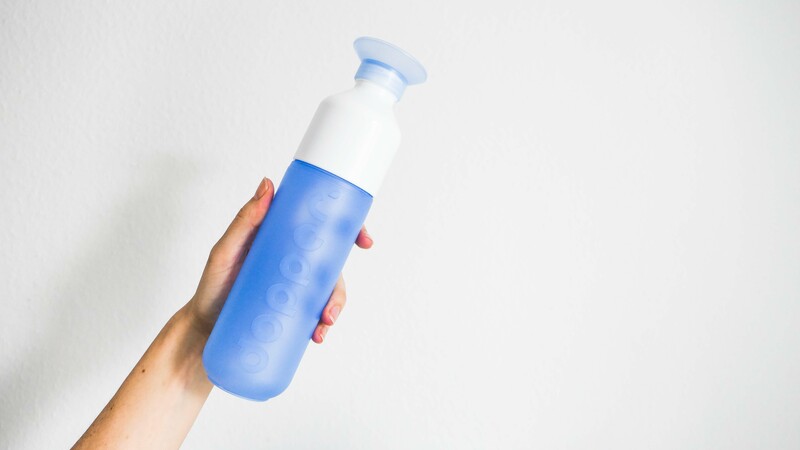 I really like these BPA free Dopper bottles, and now they even come in stainless steel! By using a bottle such as this, you are preventing single-use plastics from entering the ocean. Dopper also uses their profits to increase access to safe drinking water through their projects all over the world so you can feel good about that as well. 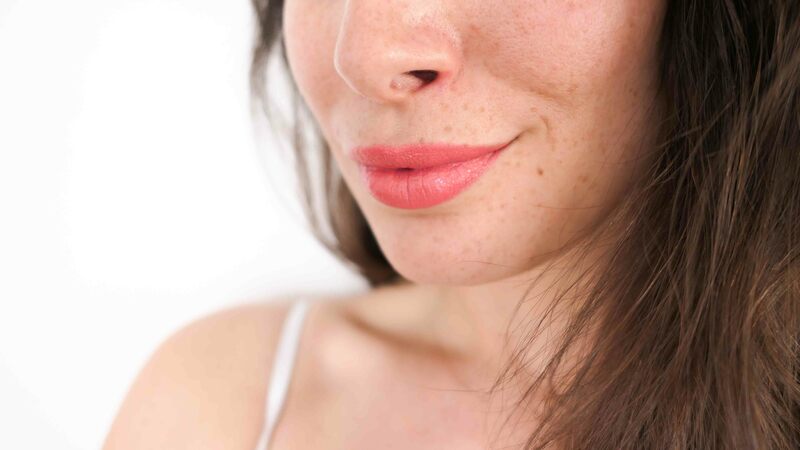 NUI Lipsticks are all natural, safe, vegan, cruelty-free, gluten-free, and nourishing. They contain organic oils and butters such as Avocado Oil, Jojoba Oil, Capuacu Butter, Mango Butter, and Cocoa Butter to help sooth while also improving overall lip health. The pigmentation is great on all the shades I’ve tried and their red shade AROHA is incredibly red for still being vegan! 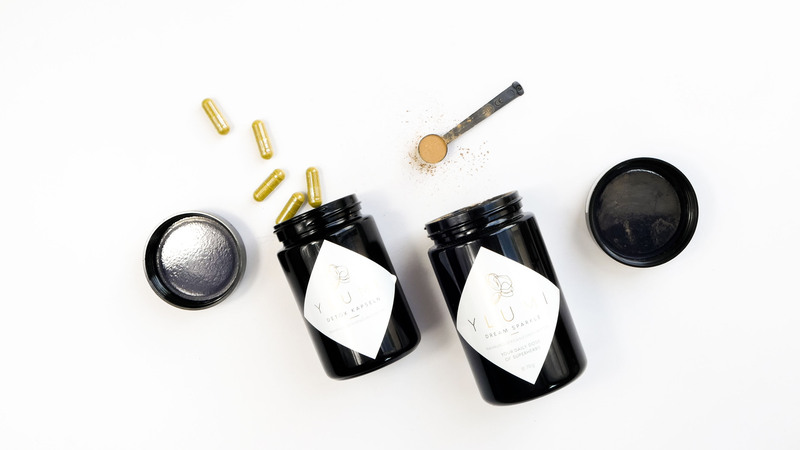 YLUMI has a variety of unique all-natural, potent, and safe adaptogens and supplements. They combine traditional Chinese medicine with the strictest high standards of German quality to create a range of Sparkles (powders) and Capsules. The natural and effective formulations work with your body, not try to fight against it. 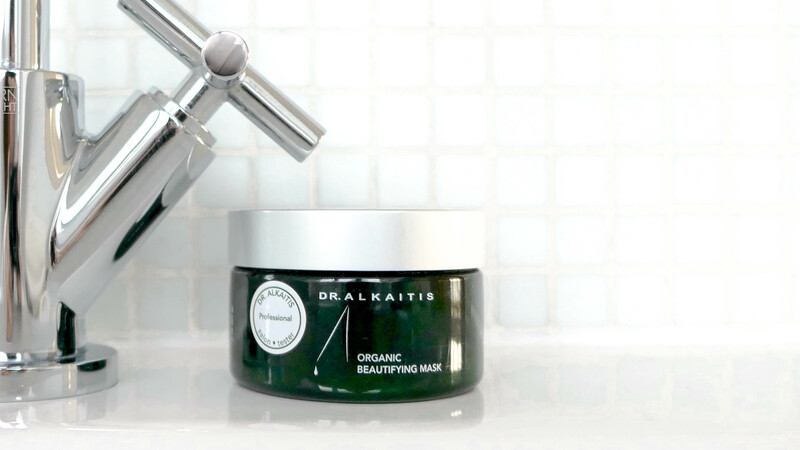 The formulas are sustainably sourced and 100% vegan, lactose-free, and gluten-free, while also being free of pesticides, heavy metals, preservatives, and dyes. I really love the Sparkles and think they’re absolutely delicious!